Alright! How’s everyone’s new year going? I haven’t posted in quite a few days. Mostly because I wanted to give everyone a chance to see the Giveaway Post and enter. So far it seems NO ONE HAS ENTERED! I’m running the giveaway until the end of January, so you should really take advantage of it. A QUART of good quality coconut oil is a silly thing to pass up! Plus we all like free things….don’t we? Anyway, I’ll have some recipe posts coming up soon from the past week. 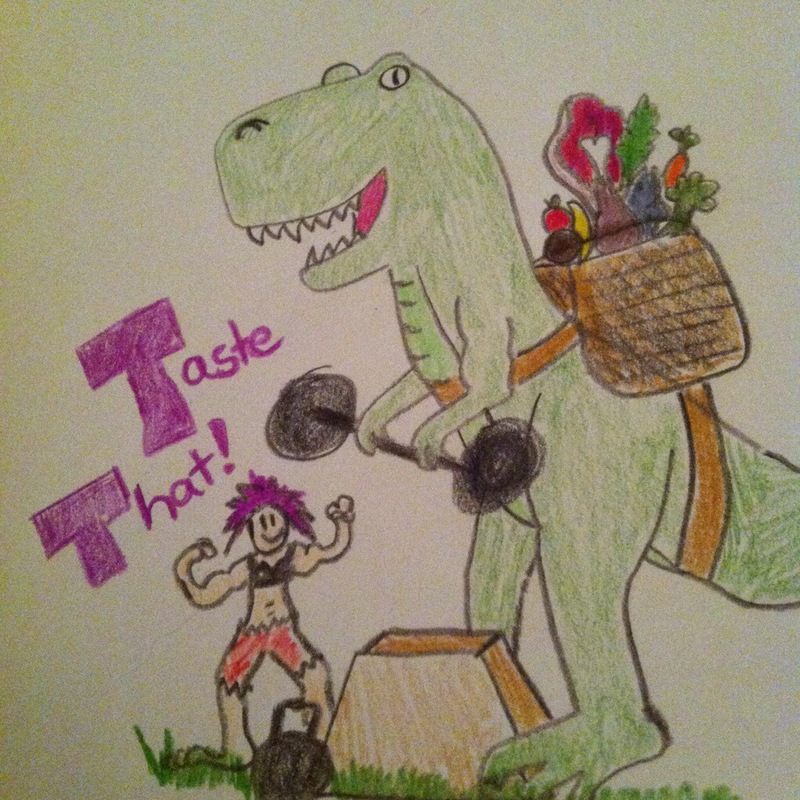 Today though, I wanted to share my experiences with some Paleo Celebrating! Well….almost. It was my birthday last week. I knew I would be treating myself a little, but I wanted to keep to my values, and stay as relatively healthy and paleo as possible. Just because it’s a special occasion, doesn’t mean you have to totally derail yourself from being a healthy human. My birthday was no exception. I wanted to have fun, eat well, and right down to the figurative birthday cake, not have to feel guilty or regretful the next day, of any of my choices. Birthday’s are about FUN and celebrating YOU – so treat yourself accordingly! This birthday, I was turning 29, the last year of my twenties. While I wanted to celebrate my youth, I also wanted to celebrate the future, and my current state of health. I’m a big kid at heart, and so the first activity on the agenda, was to spend some time bouncing and playing at a local TRAMPOLINE PARK! Yep, I am an adult, and my idea of an hour well spent is playing on trampolines….and hey, they had a FOAM PIT! These trampoline parks are popping up lately, so it must be a new trend, but that’s A-OK with me, because it’s a great activity for all ages. Not only is it fun, which translates to joy and happiness, and a good mental state (Seriously, try being stressed out on trampolines, it really doesn’t work), but it’s exercise, and good for your body as well. Yes….it’s that fun. It was seriously the most stress free hour I think I’ve had in my entire life. I’m not even a very confident jumper, didn’t do any crazy tricks, I just jumped around, bounced everywhere I could, and cannon-balled myself into the foam pit. Super fun….everyone should try it (Safely of course). For my birthday meal, I had only one thing on my mind – Portuguese/Brazilian Barbeque! There was a nearby restaurant, a Churrascaria, which does one of my favorite things….RODIZIO! It’s basically all you can eat meat, which translates as “easy to stay paleo” to me. If you are traveling and looking to stay paleo, find one of these places, it’s probably a safe bet. They gave us a bunch of sides ( I skipped the bread and rice, and stuck to collard greens, salad, salsa, and a few *gasp* potato things) and saved most of the room in my stomach for the meat. Oh the glorious meat. Everything was perfectly cooked, and lightly seasoned, cooked over coals, or fire, or something. No crazy sauces to ponder, just well cooked meaty goodness! There was chicken, cube steak, tenderloin, short ribs, sausage, pork, and turkey wrapped in bacon. By the end of it, I was pretty darn stuffed. If you wanted seconds of anything, they would bring it to you, but by the end I didn’t have much room. I DID however get a second helping of the turkey wrapped in bacon….because….it was awesome, and a real treat. Speaking of treats! Let’s talk dessert! I actually had this the night before my birthday, and it was a good thing, since I definitely would have had no room for it after dinner. I kept it simple and small, as well as Gluten and Dairy free. It was just indulgent enough, without being crazy. I give you the MEGA AWESOME MELISSA’S BIRTHDAY SUNDAY! This wonderful bowl of birthday celebration included a moderate scoop of Larry and Luna’s Vanilla Island Coconut Bliss Ice Cream (one of my favorite brands of coconut milk ice cream), A big spoon of Almond Butter, a few squares of dark chocolate with sea salt and almonds (Soy and dairy free, Theo’s Brand ) , toasted coconut flakes, and some mixed berries that I warmed up in a little bit of coconut milk. Absolutely, positively, divine. More sugar than I normally consume yes, but other than that, relatively harmless for a once a year birthday treat. And that my friends, is how you indulge in a little birthday fun, but keep one foot on the road to good health. Have a little fun, but stay healthy and happy. How do you like to celebrate? Sorry again for the lack of recipe posts – I’ll have a few of them up in the next day or two – I promise! I love my slow cooker. especially on days that I’m going to crossfit after work. Nothing says stress free dinner better than coming home, showering, and dinner being ready. Seriously, it’s like the best assistant ever. I wanted to do something BBQ, but wasn’t sure what. Whole Foods had grass-fed beef short ribs, so I decided to try them. I keep experimenting with trying to get a good BBQ sauce that would be Whole Life challenge compliant, with no added sweetener. Even the all natural sauces in the store usually have some form of sugar. This has been my favorite version to date. It has a nice kick, and plenty of flavor. You can save the extra sauce to use later in the week. It’s still a little more tomatoey than I imagined – so I might play around with the ratios, but it’s still yummy. Experiment! Use it on ribs, chicken, steak…. Anything! 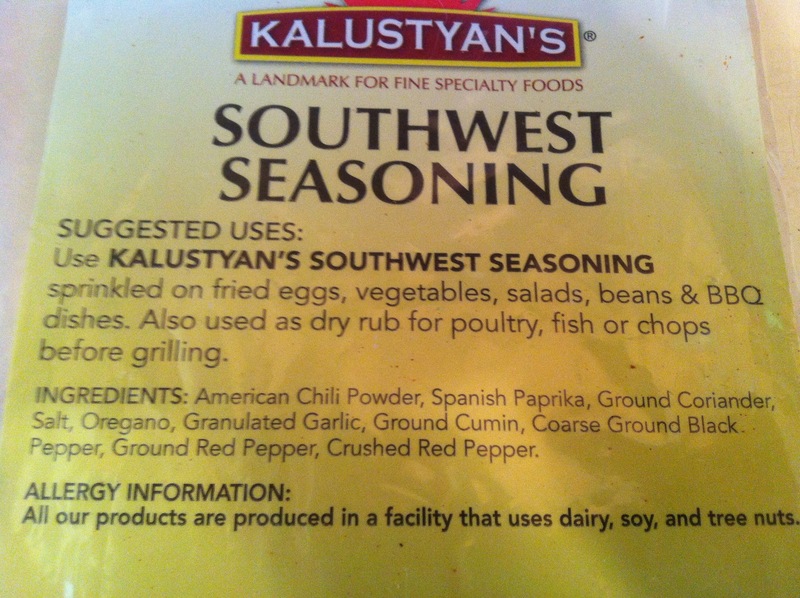 Note: You can get Kalustyan’s Southwest Seasoning at whole foods. It makes a great dry rub too. Read labels, but this one is great.